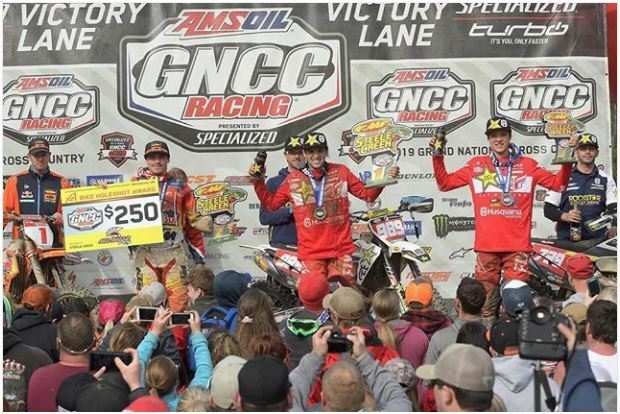 MORGANTON, N.C. (April 1, 2019) – As round three of the 2019 AMSOIL Grand National Cross Country (GNCC) Series presented by Specialized, an AMA National Championship, came to a conclusion on Sunday, March 31, 2019 it was Rockstar Energy/Factory Husqvarna Racing’s Thad Duvall taking the 20th Annual FMF Steele Creek GNCC victory. 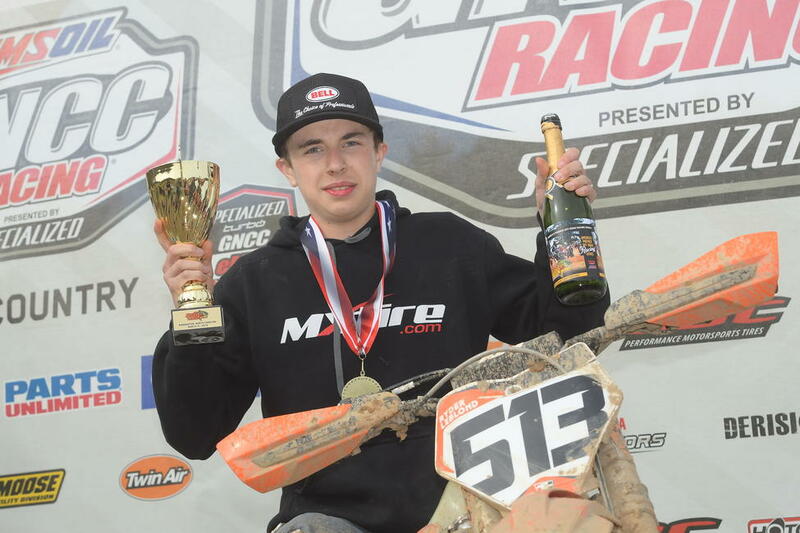 Babbitt’s Online/Monster Energy/Kawasaki’s Jordan Ashburn and Josh Strang finished the day out in the sixth and seventh place positions in XC1, seventh and eighth overall. Ashburn would come around in fourth at the beginning of the race, running there until about the halfway point when he would engage in a battle with Toth and his teammate. 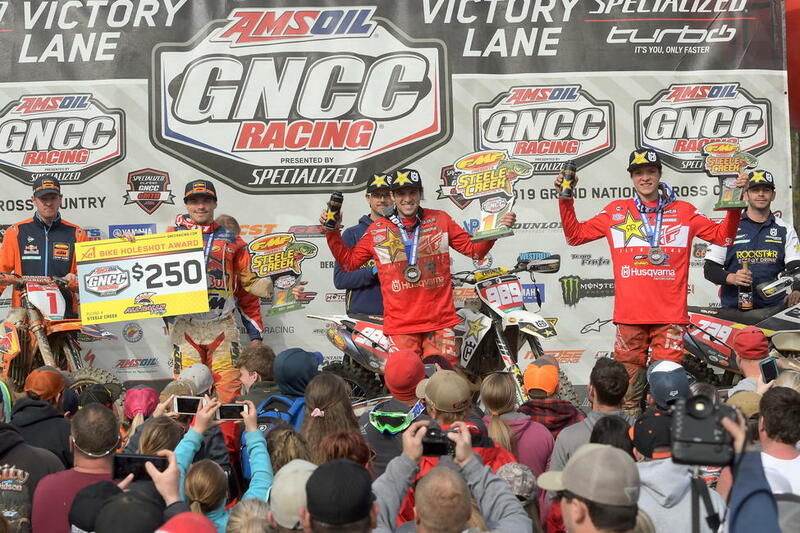 Strang, who calls North Carolina home in the United States, had a consistent day of running seventh before swapping positions a couple of times with his teammate Ashburn. This weekend AmPro Yamaha’s Cory Buttrick showed improvements, coming through eighth in the XC1 class. 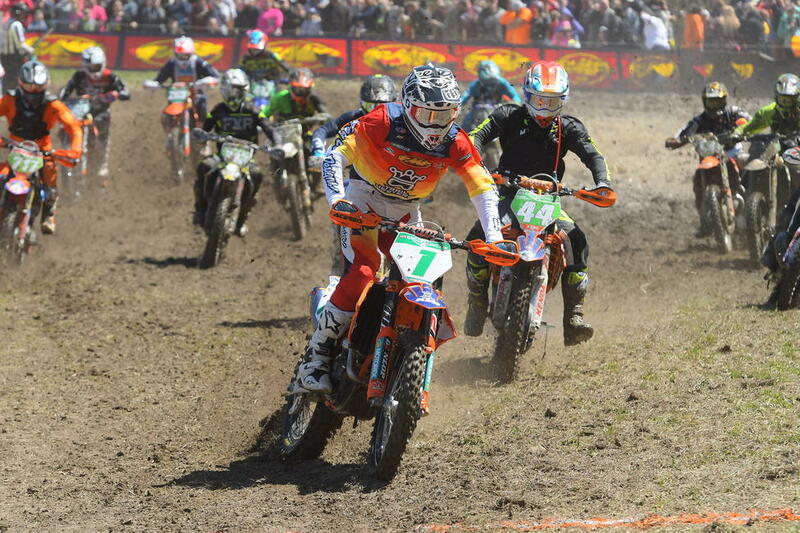 Phoenix Honda Racing’s Andrew Delong finished just inside of the top 10, with a ninth in his class. 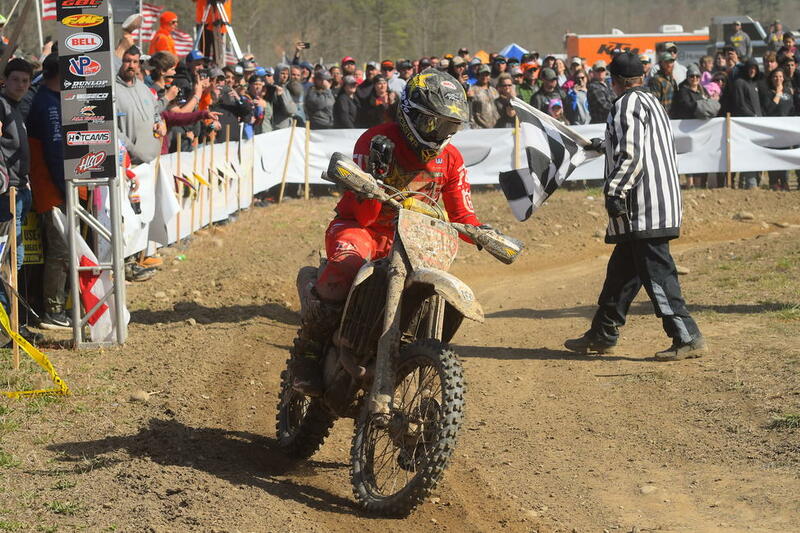 Unfortunately, FXR/Husqvarna/SRT/Hoosier’s Layne Michael’s return to the series was not as great has he had hoped for. After only completing one lap Michael would be forced to end his day from ripping stitches on his arm open.